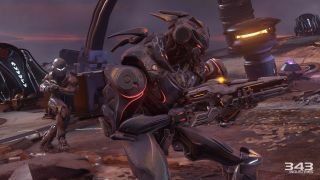 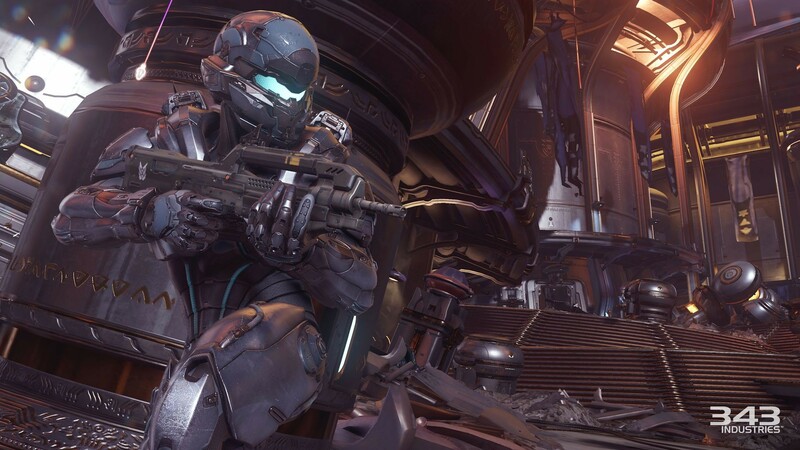 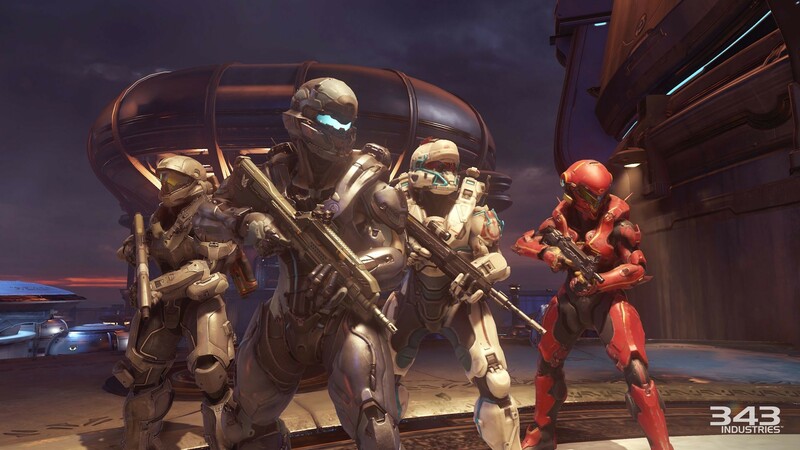 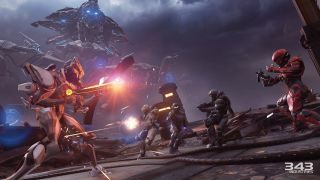 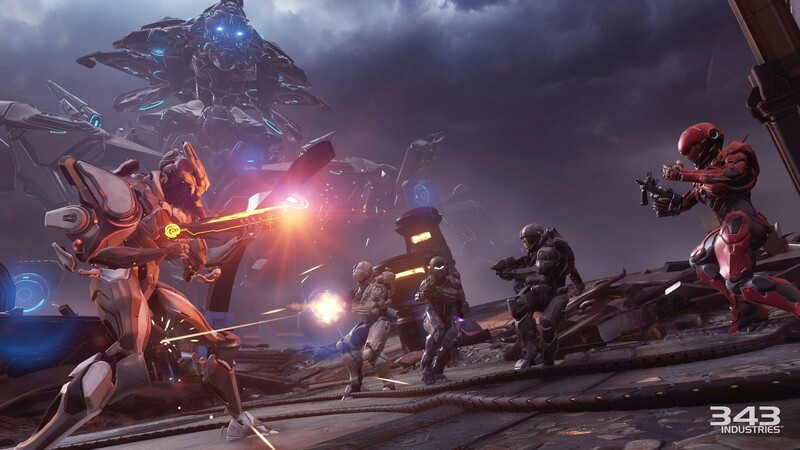 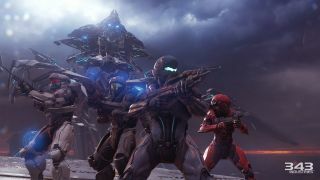 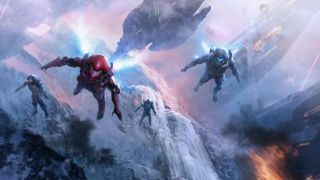 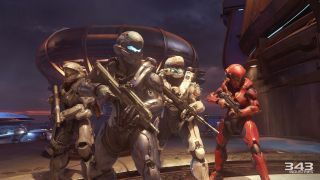 We recently were detailed Halo 5: Guardian's four player co-op mode, sadly as we learned it's the first Halo shooter that won't have couch co-op game play. 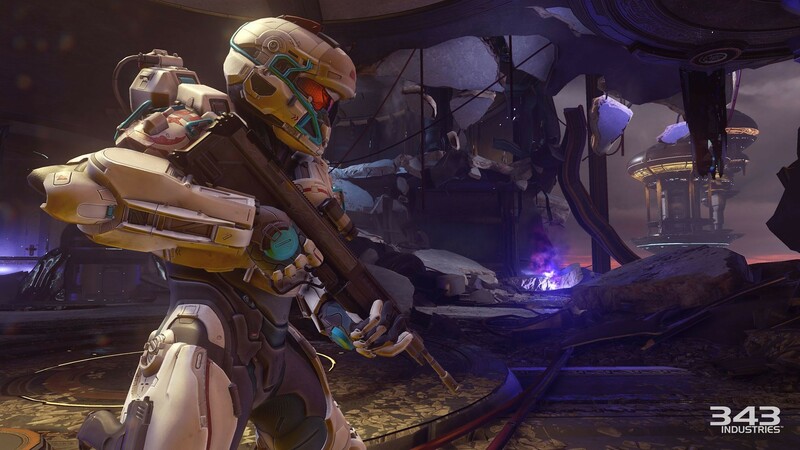 Instead the game is going back to a split perspective campaign approach similar to Halo 2. 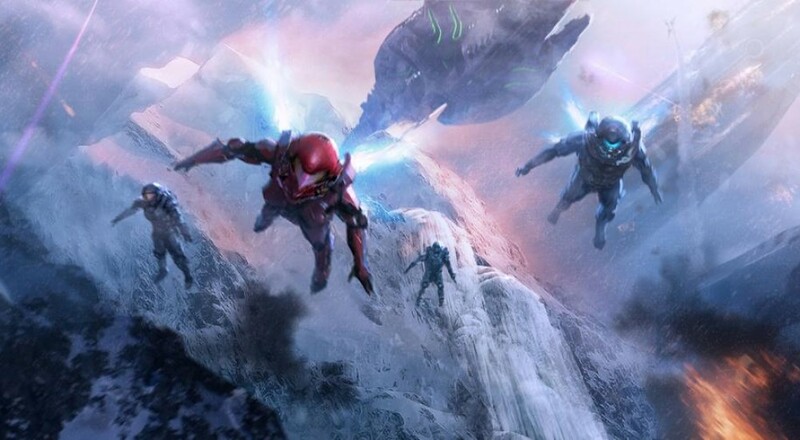 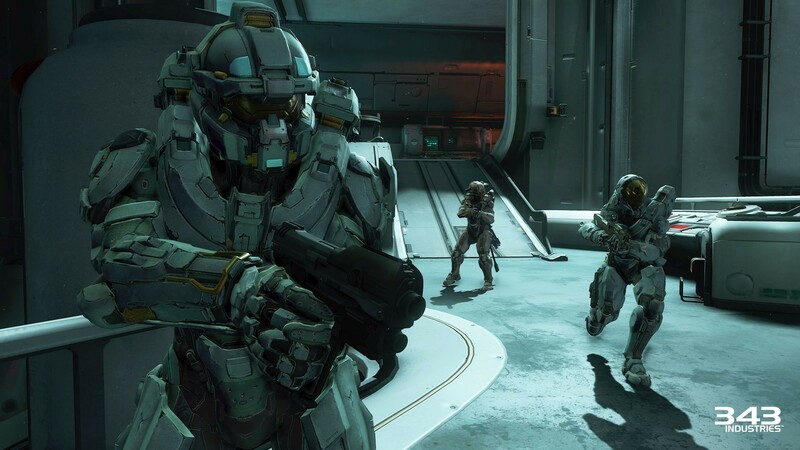 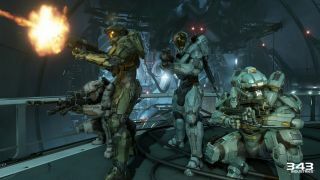 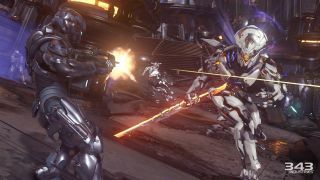 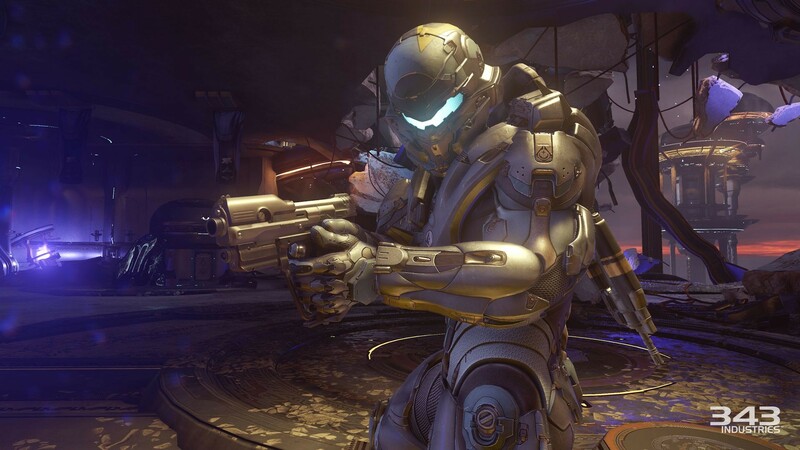 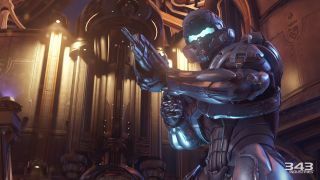 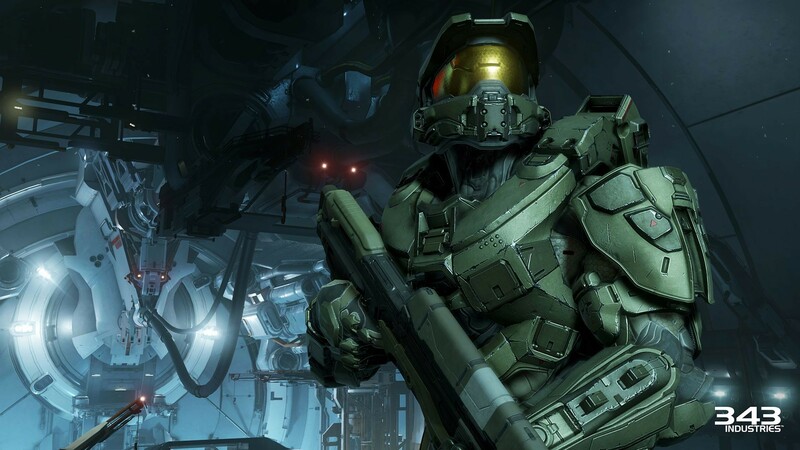 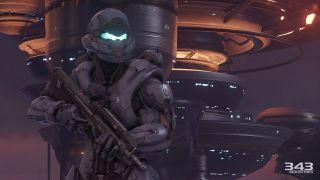 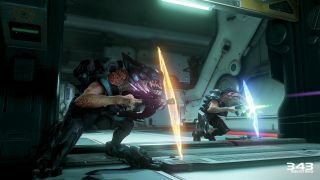 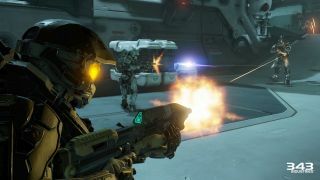 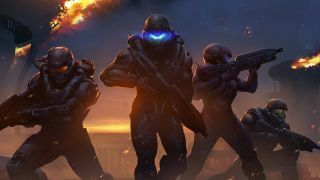 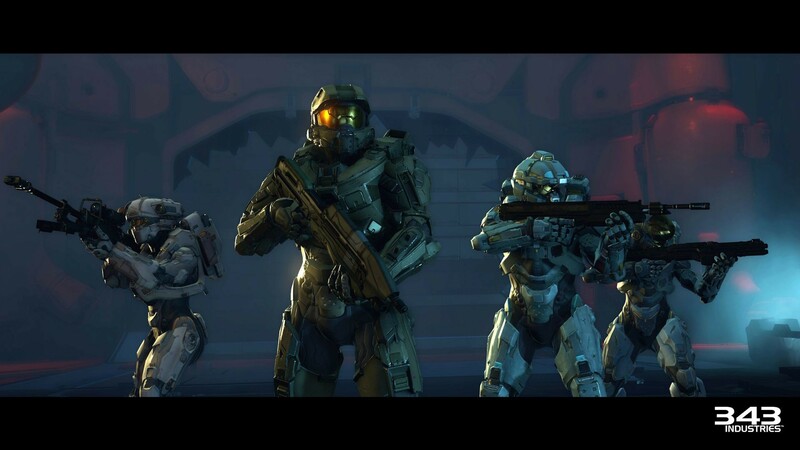 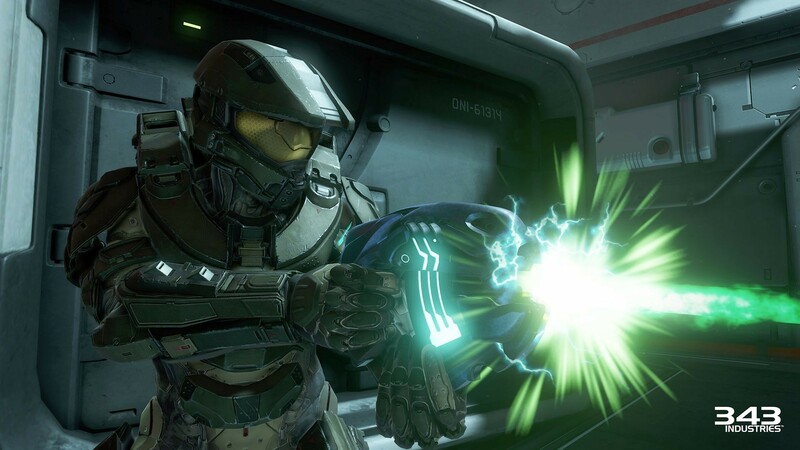 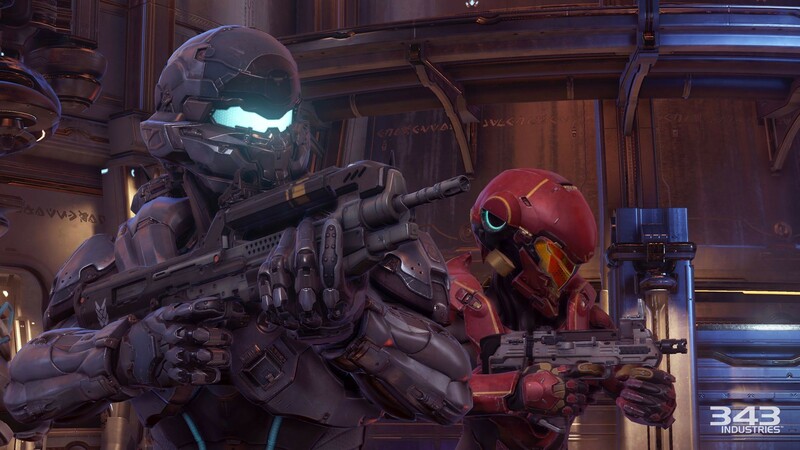 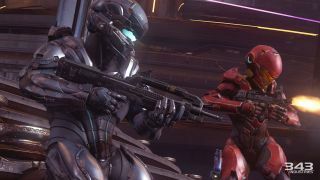 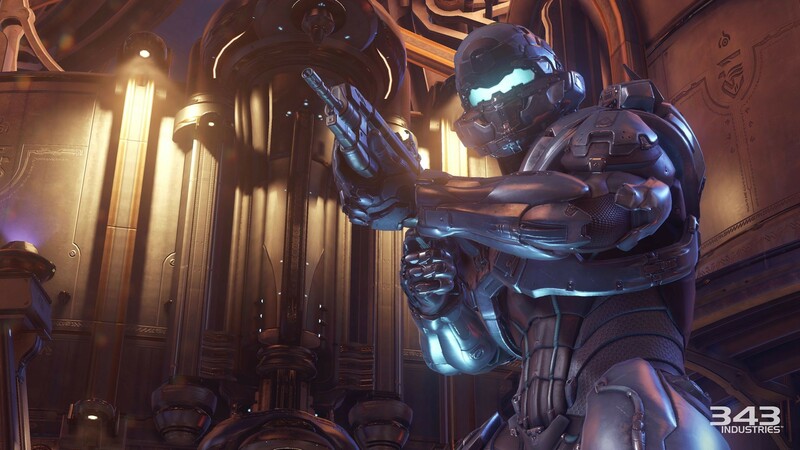 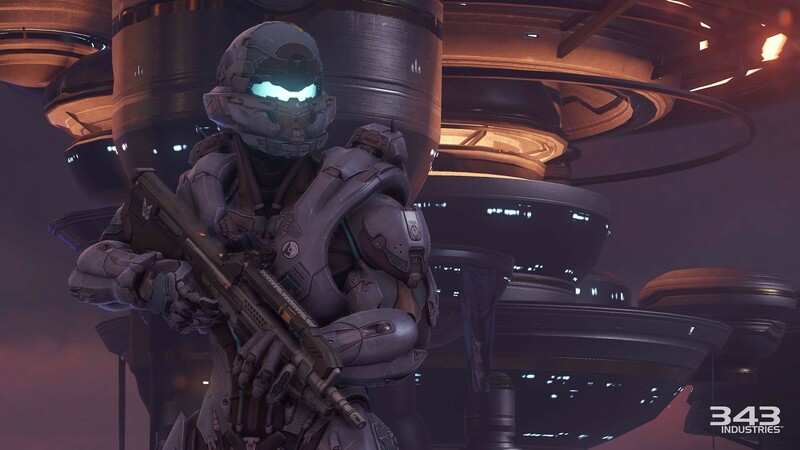 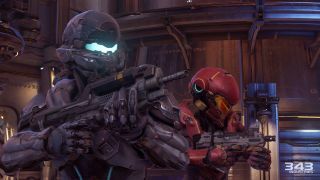 Players will drop into the shoes of two main characters - Master Chief and John Locke, who by each of their sides have three Spartans or soldiers. Now straight out of E3 we have a ton of new content to see what that looks like. First up we have two videos, one of each side of the campaign. 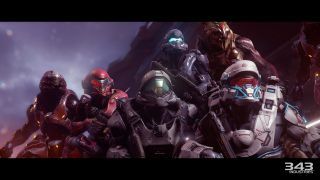 The co-op nature of Halo is on display here, and we absolutely love the chatter between characters. 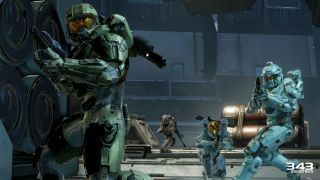 On top of this video we have almost 25 new screenshots which showcase the graphical upgrade Halo has gotten from Xbox 360 to Xbox One. Halo 5: Guardians is out on Xbox One on October 25th this year. 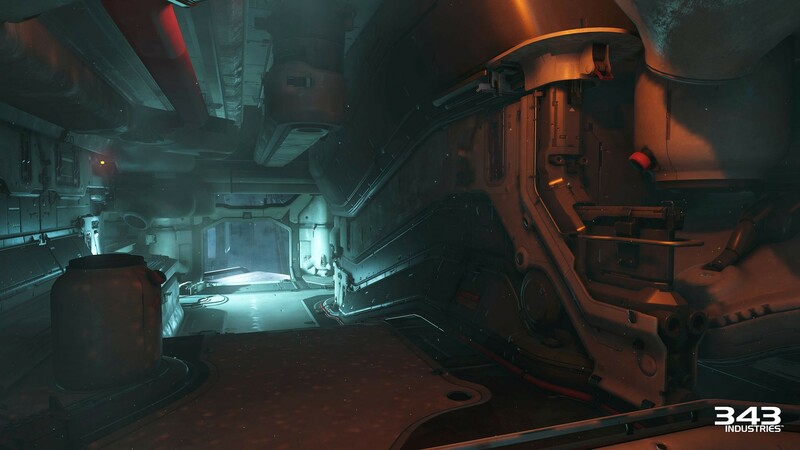 Page created in 0.2400 seconds.